If you buy it, they will come. 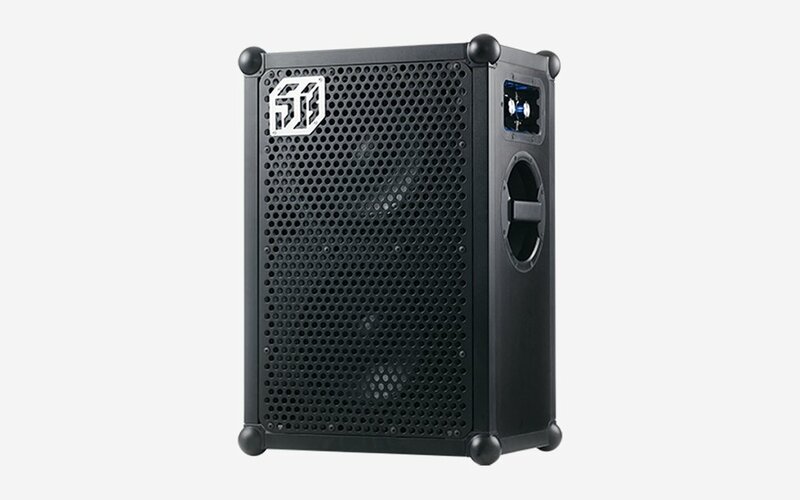 That’s basically the sales pitch for a massive all-in-one party system masquerading as a Bluetooth speaker, the three-foot-tall, two-foot-wide, one-foot-deep Soundboks 2. Constructed from Baltic birch plywood, brushed aluminum and encased in “apocalypse-ready shockproof casing,” the 33-pound speaker can withstand rain, snow and temperatures from -4 up to 122 degrees Fahrenheit. 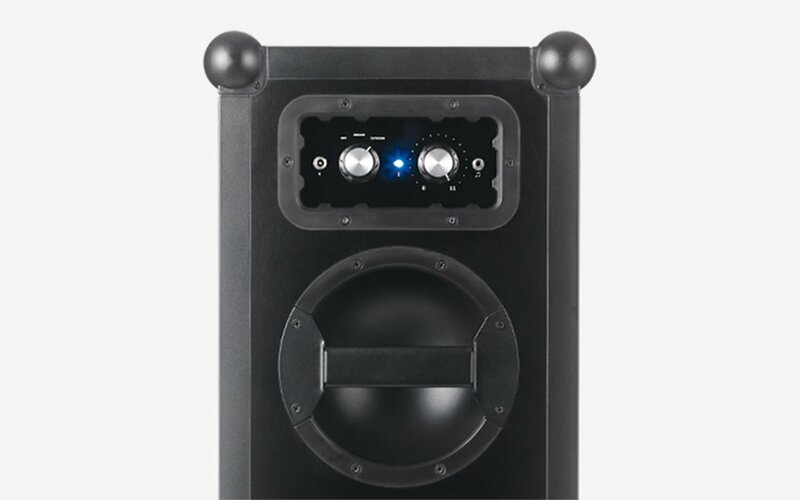 Powered by a rechargeable and removable military-grade battery that can provide up to 100 hours of playback, the Soundboks 2 has a pair of custom 10″ woofers, a soft dome tweeter and a DSP program with dynamic bass boosting that can be optimized for indoors or outdoors listening. At $900, the Soundboks 2 ain’t cheap, but if you’re cool with that, go for the backpack, too.